The Pentland Hills rise to the South of Edinburgh and became a regional park in 1986. Approximately 35 sq miles in size the park is used as farmland and open pasture, but also by walkers, skiers, mountain bikers and anglers for recreational purposes. There is evidence the land has been tended for several thousand years and there is archaeological proof of temporary Roman occupation after their arrival in AD79. I was out over The Pentlands this week and took some photographs from the top of Harbour Hill. The above pictures show the Forth Bridge (b.1890, in red), taking the main rail line north over the Forth Estuary from Edinburgh and the South to Fife, Dundee and Aberdeen and the North. Also the Forth Road Bridge (b.1964) which is a much used road bridge that substituted the ferry from South Queensferry to North Queensferry in Fife. 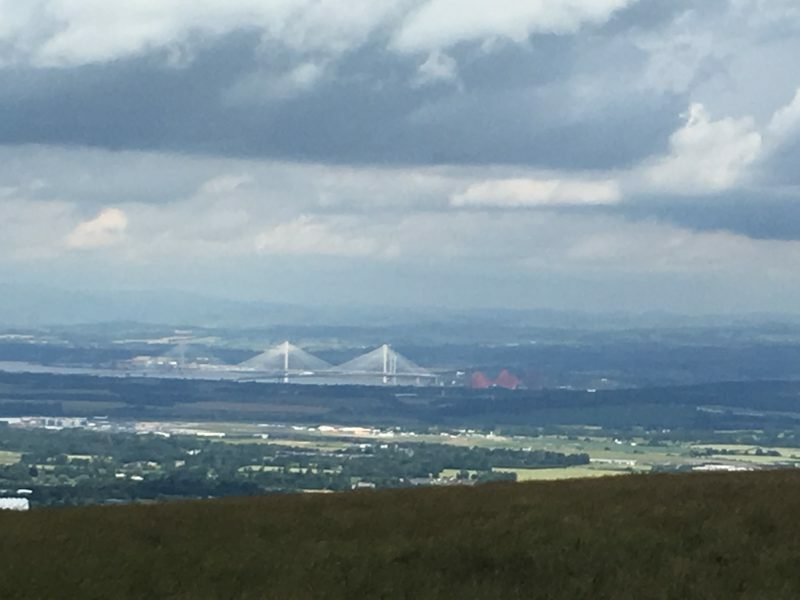 And lastly, there is the Queensferry Crossing (b.2017) which is to open imminently. The last bridge has been built to take traffic pressure from the Forth Road Bridge. Then I turned to get a view of Edinburgh and it was looking great against a misty slate grey sky. 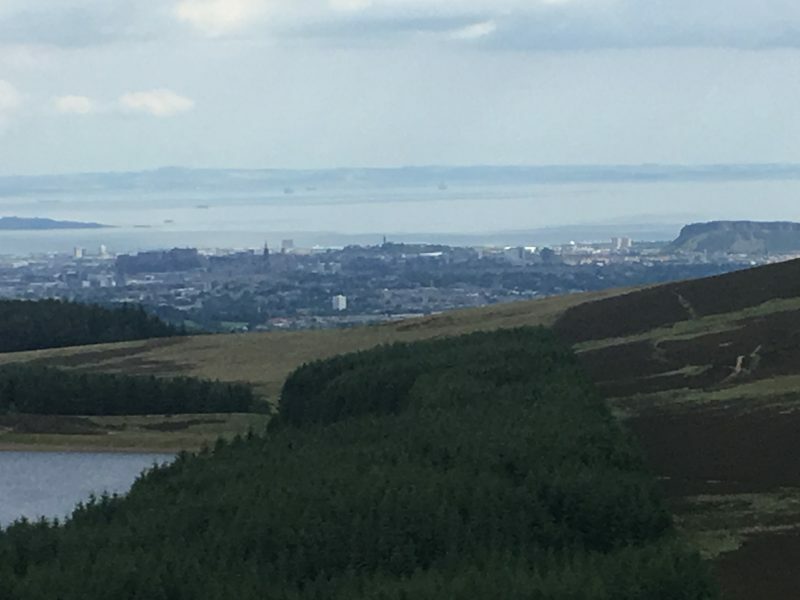 As well as the tree plantation and reservoir in the foreground, you can clearly see Edinburgh Castle to the left of mid-ground and the rest of the Old Town to its right. To the far right of mid-ground, the volcanic Salisbury Crags of The Queens Park is clearly visible. 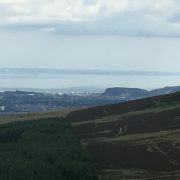 Then in the distance the Forth Estuary and over to the Kingdom of Fife. From a wider viewpoint, the City of Edinburgh. 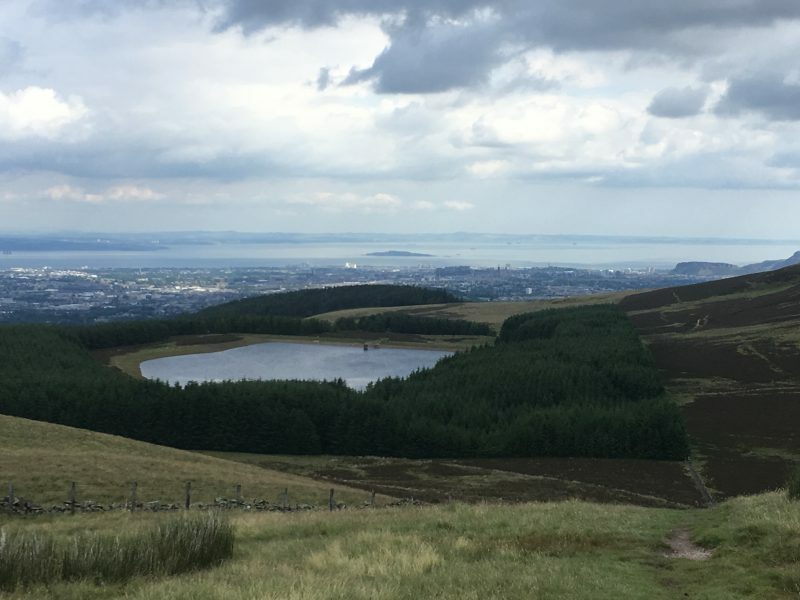 It is easy to get out to The Pentland Hills from Edinburgh by public transport and if you get this opportunity to see Edinburgh from another angle, then give it a go. 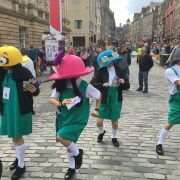 I thought I would share with you some of the images from the Stockbridge Duck Race that was held this week in Edinburgh. 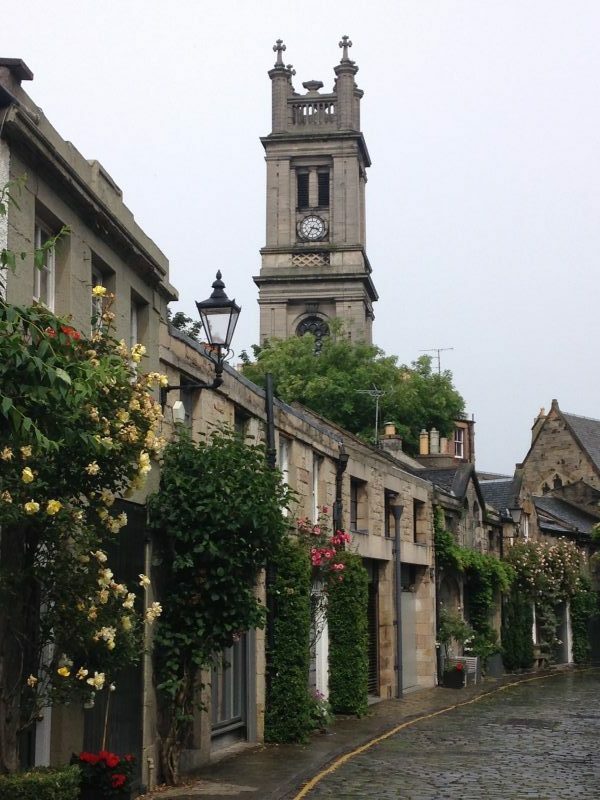 Stockbridge is a lovely part of the city, an old village enveloped by the encroaching New Town in the late 19th Century. It still has a village feel about the place and has some great shops, bars and restaurants that are well worth a visit. 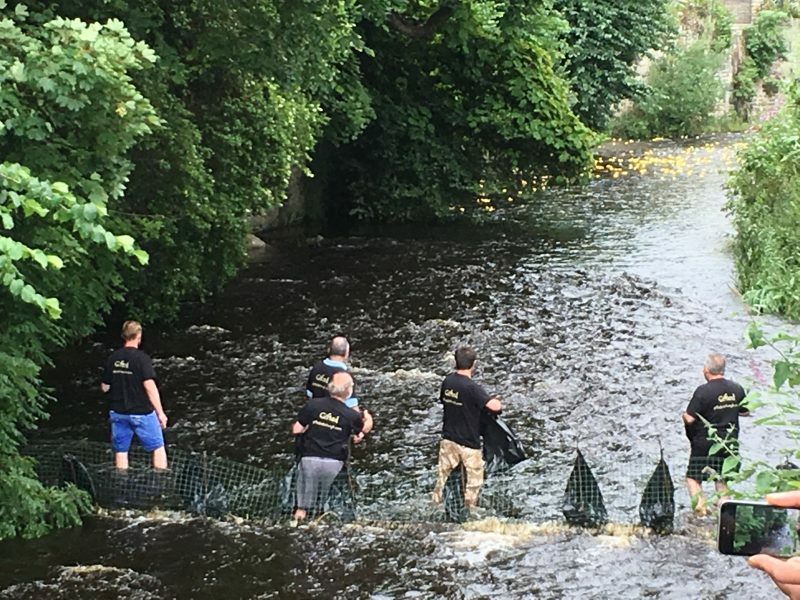 The Stockbridge Duck Race was started 28 years ago and is a major fundraiser for local charities. Leading up to the race, you can buy a duck – in reality a number that corresponds to one written on a yellow plastic duck. 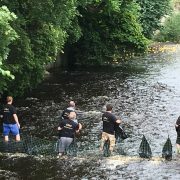 On a chosen Sunday in the Summer, thousands of yellow plastic ducks are thrown from The Stock Bridge into The Water of Leith and they float for 150 metres or so until they are collected in a net stretched out over the river, by local volunteers. The winning ducks are upended and the number noted. The first 100 or so ducks that came down win the prizes donated by local businesses and services. 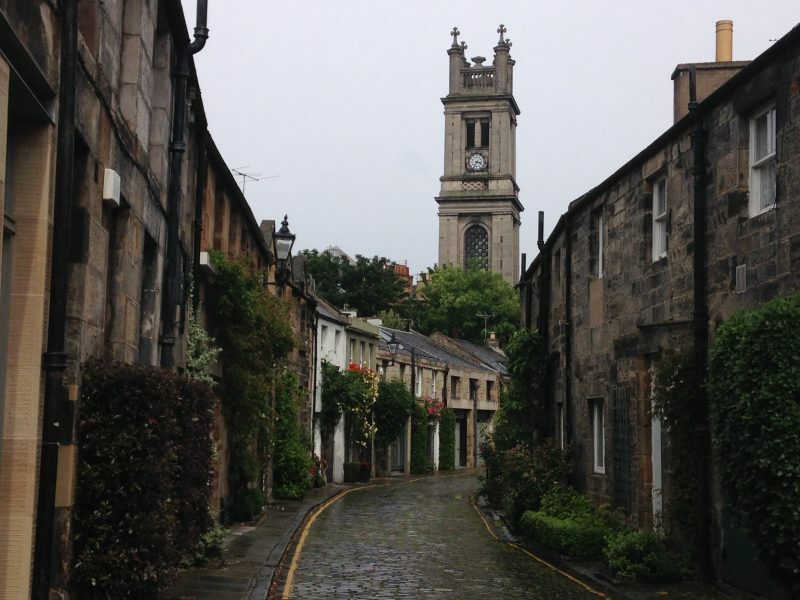 If you’d like to visit Stockbridge come along on one of our guided walks. 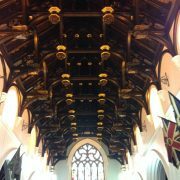 See www.edinburghwalks.com for more details. https://edinburghwalks.com/wp-content/uploads/2017/07/IMG_0183-e1499446982633.jpg 600 800 Edinburgh Walks /wp-content/uploads/2013/04/imprint-340-31.png Edinburgh Walks2017-07-07 17:12:252017-07-07 17:12:25Ducks....! 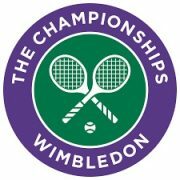 Name a Scot who won the Wimbledon Men’s Singles Title….? How about Harold Segerson Mahony, born 13th February 1867. Mahony came from an Irish land owning family who had a house in Scotland and he went on to win a silver and a bronze medal at the Paris Olympics in 1900 for Great Britain and Ireland, before the independent Irish State came into being. 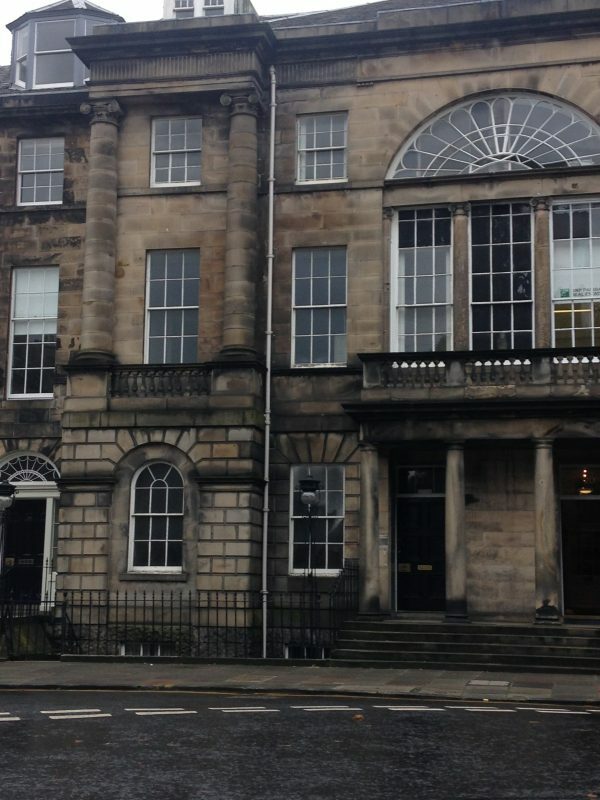 Whilst it is likely that Mahony would have played for the Irish Republic we Scots like to clutch at any kind of sporting success, so I am still keen to call him a Scot as he was born here, at 21 Charlotte Square, Edinburgh. Charlotte Square is fine Georgian housing a minutes walk from the West End of Princes Street. Full of the monied elite, other famous residents from the past have been Lord Henry Cockburn, Sir William Fettes, Field Marshall Douglas Haig and (just around the corner) Alexander Graham Bell. The properties in which these people lived – along with others – have been gives plaques, signs or acknowledgements . Until now 21 Charlotte Square has not, and Mahony has been all but forgotten. 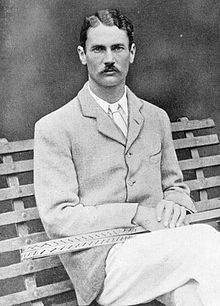 Mahoney won the Wimbledon Men’s Singles title in 1896, having previously won the Queens Club championship too. He failed to hold on to these titles at subsequent tournaments, but was obviously a great player with a superb backhand. Sadly, the ever adventurous Mahony was killed in a bicycling accident in 1905. Mahoney should be celebrated more and there should be some kind of acknowledgement for this great sportsman. You can see this house in Charlotte Square as part of a walk with Edinburgh Walks (www.edinburghwalks.com). https://edinburghwalks.com/wp-content/uploads/2017/01/Unknown.jpg 225 225 Edinburgh Walks /wp-content/uploads/2013/04/imprint-340-31.png Edinburgh Walks2017-01-22 14:37:532017-01-22 14:37:53Name a Scot who won the Wimbledon Men's Singles Title....? 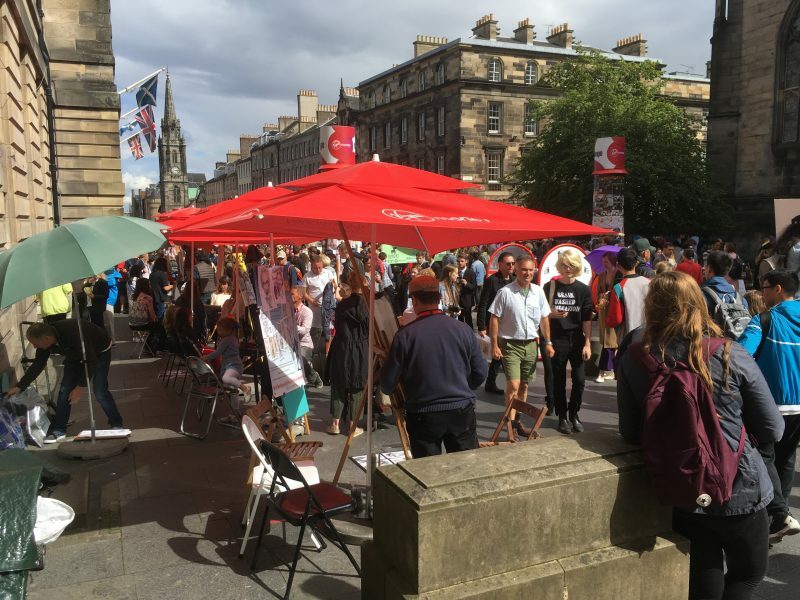 There are a number of people who have a strong connection with Edinburgh but there is little general public knowledge of their lives and feats. I thought I would bring your attention to James Tytler. A great man who worked as a pharmacist/doctor, preacher, artist and editor/contributor to The Encyclopaedia Britannica. But for me the most fascinating thing about Tytler is that he was the first man in the British Isles to fly. He was therefore also known as James ‘Balloon’ Tytler. 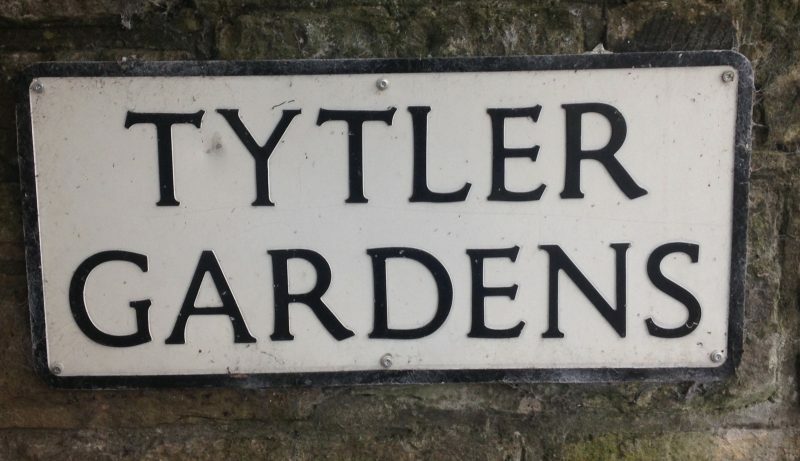 Tytler was born a son of the Manse in 1745 in Forfarshire, Scotland. His early life lead him to studying medicine at Edinburgh University. After employment at sea as a doctor and as a pharmacist in Edinburgh’s port of Leith he had run up many debts and moved with his wife to England. He returned to Edinburgh around 1773 with wife and children in tow and took to writing to make ends meet. His personal and working life did not work out well for James and following his marriage failing, things did not look good for him. 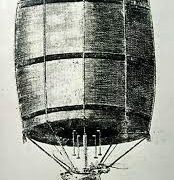 at Comely Gardens – which is just to the east of Holyrood House, the Royal Residence in Scotland’s capital – the balloon was inflated with hot air and Tytler got on board the wicker basket. The ropes were let loose and up he rose, the first person to fly on and over these islands. 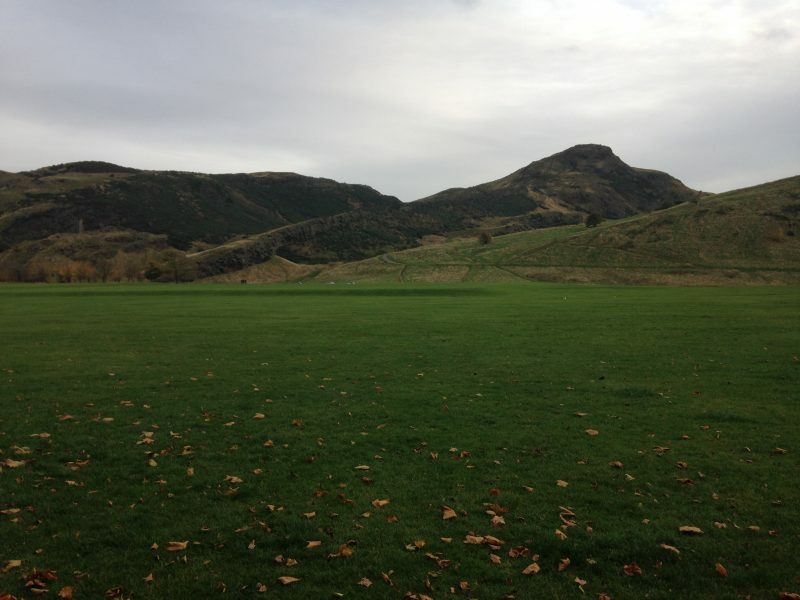 He crossed the area now known as The Queens Park or Holyrood Park (above) and into Restalrig Village around one kilometre away. 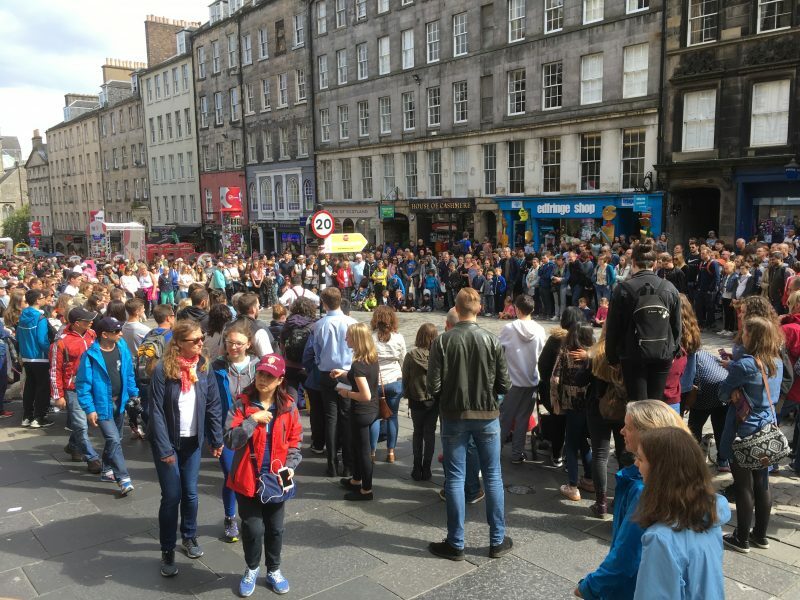 Those that saw this feat were mightily impressed and his next attempt was made from the same area, this time with the public paying a small fee to watch. This second flight was not as successful and the next was a disaster. The local press were scathing, claiming it to be a farce and the public turned against Tytler. But Tytler was the first to fly. 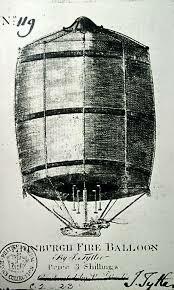 Italian Vincenzo Lunardi – who was much more of a dashing showman – flew his hydrogen balloon over London 23 days later on the 19th September 1784, but was much celebrated for this flight infront of an estimated 150,000 people. Lunardi also came to Edinburgh and on the 20th December 1785 took off from the Heriot Hospital (now George Heriots School) and landed out on the Forth Estuary. Tyler’s troubles continued, with bankruptcy and divorce visiting him. Following the French Revolution Tytler reportedly called for a Republican state to replace the Monarchy and had to flee Edinburgh, ending up in Salem, Massachusetts. 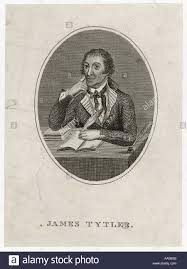 On 9th January 1804 his body was found on the shore there. He had been missing for two days having left home in an inebriated state. I was in Salem in 2015, but could not find any public notice or indication of his residence there at the turn of the 19th century. I found that one street of relatively new properties had been named after our forgotten hero of flight. 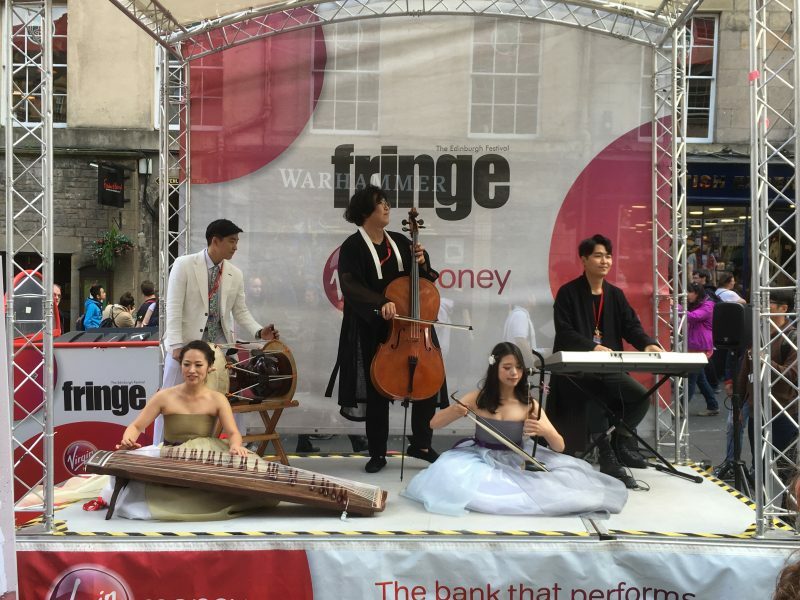 We should be doing more………. The guided walk “Three Volcanoes” by Edinburgh Walks passes this area where the first flight took place. 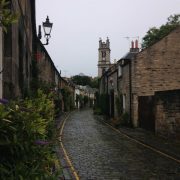 Please have a look on www.edinburghwalks.com for more information. https://edinburghwalks.com/wp-content/uploads/2016/12/Unknown-1.jpeg 290 174 Edinburgh Walks /wp-content/uploads/2013/04/imprint-340-31.png Edinburgh Walks2016-12-16 16:50:462016-12-16 16:52:33What a balloon...! The weather has been very kind to us in Edinburgh of late. Just last week the local newspaper was telling us that we were in for a ‘warm spell – hotter than Madrid, Spain’. It was to hit the dizzying heights of 14 degrees Celsius (57 degrees Fahrenheit) when it is usually 4 oC (39 oF). Very nice, but ignoring the fact that Madrid is not especially warm at this time of year in any case, so no big deal. 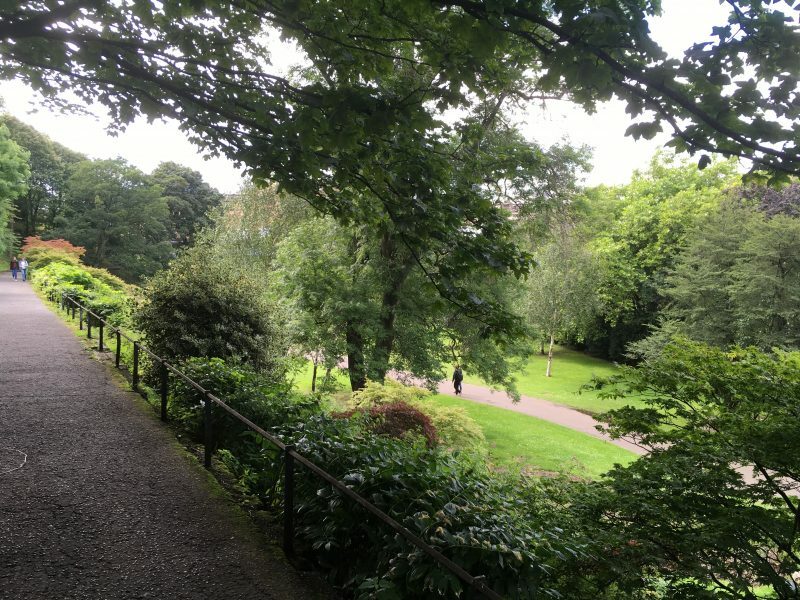 But it gave me the opportunity to walk down by Edinburgh’s main river – aptly known as the Silver Ribbon in the Green – the Water of Leith from Dean Village to Inverleith Park. Dean Village was an industrial area until not too long ago, and was noted for it’s flour mills in a Royal Proclamation by King David I in the early 12th Century and for it’s noxious smelling tannery’s. Though a lovely place to live now being in the City Centre, these industries along with others helped to kill off much of the life of the river. But the Water of Leith has been recovering in the last 30 years and the walkway adjacent is a pleasant place to take exercise. 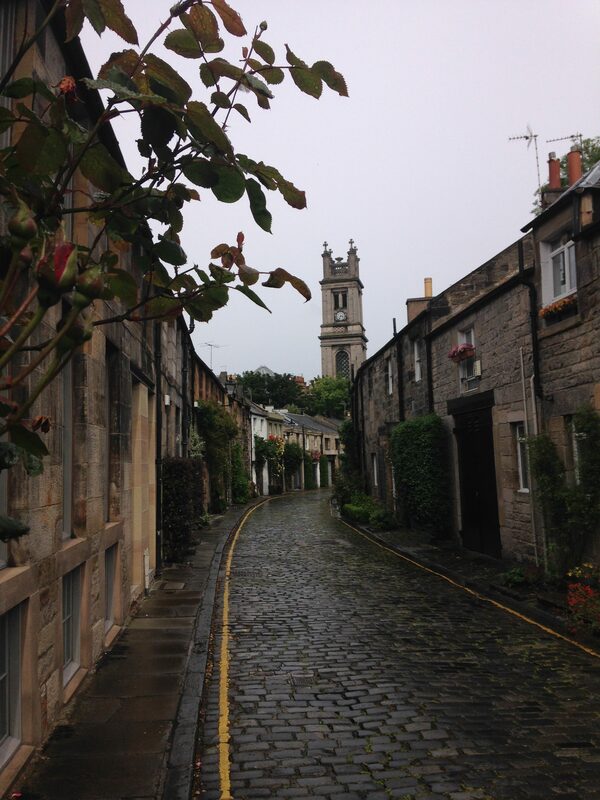 On reaching the very popular Stockbridge area which has a relaxed and arty – maybe even bohemian – air, I took the steps by the bridge to go down to the waterside again. I was especially looking for two creatures that keep me coming back to this spot regularly. 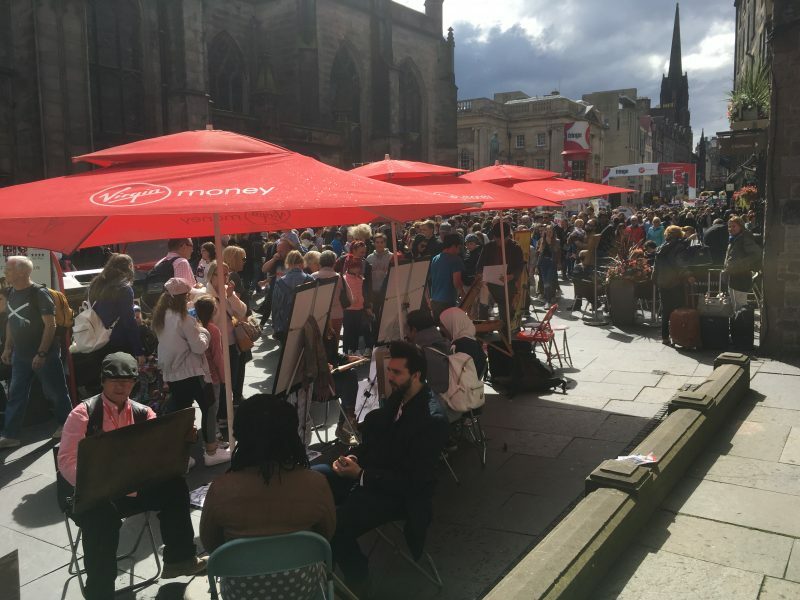 One: there have been sightings of an otter on this city centre site. I spoke to someone who saw it crossing the road from one part of the river to reach another. Then I saw a short video of the otter splashing around. But no success today. 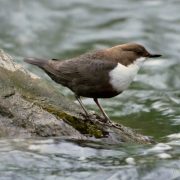 Two: my favourite bird, The Dipper. The Dipper is a small, stout little bird with mainly brown and dark plumage and a white breast. As the name suggests it dips whilst standing on the riverbank, looking for its prey. 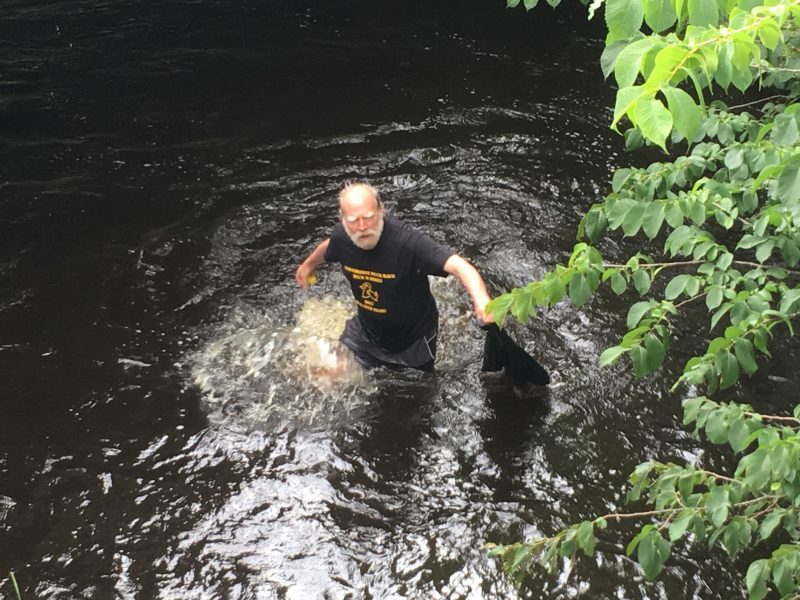 It then goes into the flowing water of a river, goes below and walks on the riverbed against the flow, whilst looking for insect larvae and freshwater shrimp. A fearsome hunter that comes out of the water, then dispatches its catch. And so today, I was successful in spotting a Dipper. 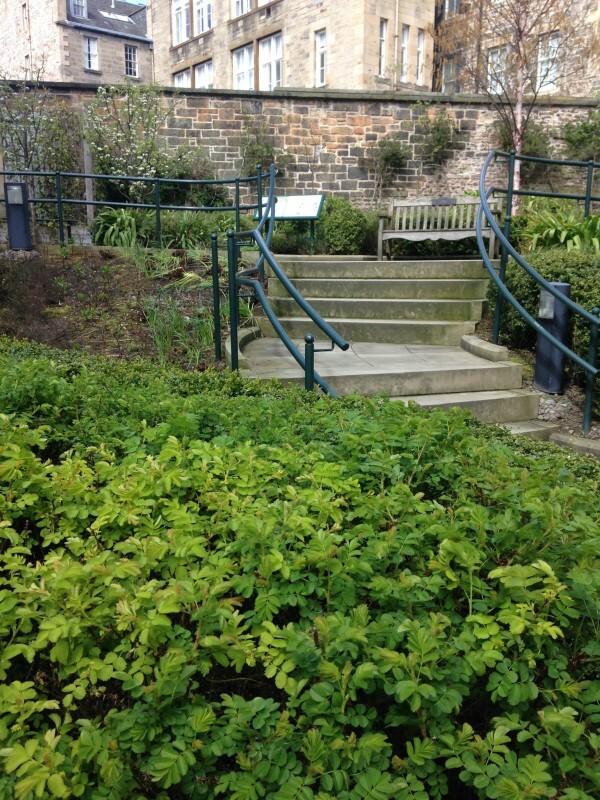 Next time you are down in this area – or as part of one of our guided walks with www.edinburghwalks.com – stop by the Water of Leith and have a look for this small, tenacious bird. We are very lucky in Edinburgh to have a lot of parkland and open space in which the populous and visitors can enjoy the beautiful views and somewhat erratic weather. 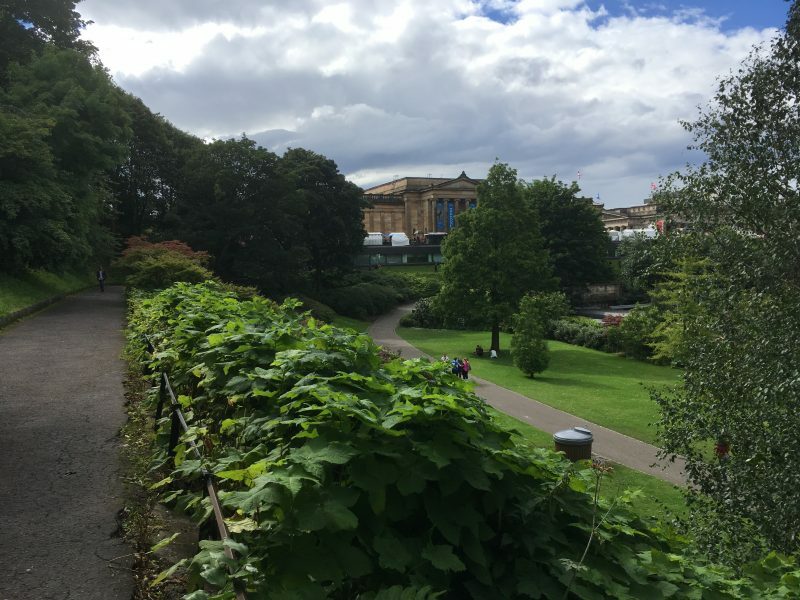 One of these spaces is the Royal Botanic Garden of Edinburgh, 70 acres – or 28.5 hectares – of open planted garden and parkland which sits approximately one mile from the City Centre. The history of the Royal Garden dates from a physic garden which was founded in 1670 on land to the East of the Royal Palace, Holyrood House. 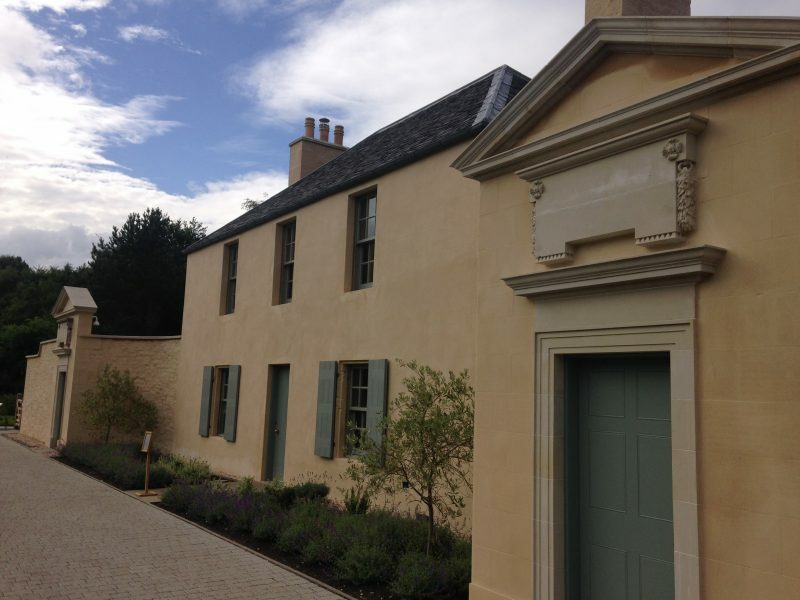 It later moved to a site in what became Leith Walk (via ground now used as the city’s main rail hub Waverley Station) and it was here between 1764-1765 the Botanic Cottage was built. A two-storey building built at 34 Haddington Place, Leith Walk and was constructed by the Keeper, Dr. John Hope for the first gardener John Williamson. It served as Williamson’s home, the entrance to the garden itself and as a classroom for students during the Enlightenment in the mid-late 18th Century. 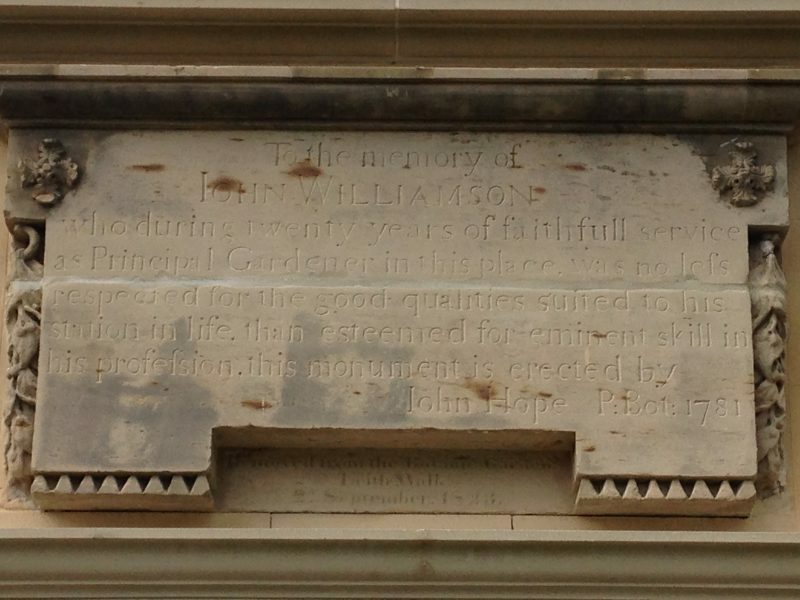 Sadly, Williamson was not here for long. He also worked part time as an exciseman and was killed in Edinburgh city centre in the course of his duty in 1780. A memorial stone was placed on the cottage in his memory. 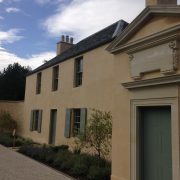 The Royal Botanic Garden moved to their present site in the early 1820’s and the cottage was left behind. It remained in place while all around it houses, shops and laterly, a petrol station was built on the land of the old Physic Garden. By 2007 the building was in a sad state of disrepair and was due for demolition. This was resisted by a small group of volunteers who successfully saved the building and had it moved stone by stone to the present Royal Botanic Gardens. In 2016 the cottage re-opened on this site after reconstruction and looks magnificent. 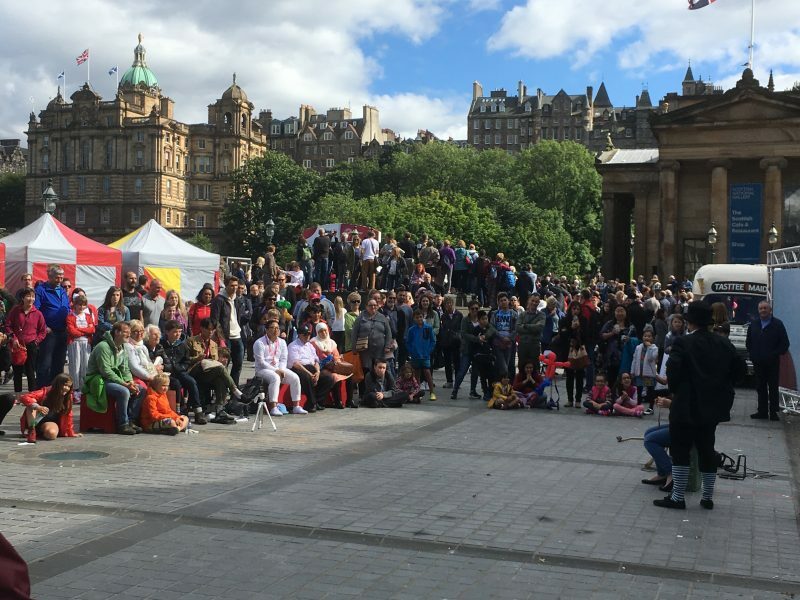 A piece of Scottish history was saved and it’s place in the story of Scottish Enlightenment preserved. Please visit the Cottage on your next visit to the Royal Botanic Garden of Edinburgh either on your own or as part of a guided walk with Edinburgh Walks (www.edinburghwalks.com). Whilst walking through Leith recently – as part of the Sunny Leith guided walk – see www.edinburghwalks.com – I took the opportunity to call in to the churchyard of South Leith Parish Church. Seeing me there, I was invited into the church itself by a member of the congregation and given a private viewing. The Church sits to the north of the New Kirkgate Shopping Centre and has been a centre of history in the area for some time. On this ground a chapel dedicated to St.Mary was built in 1483, but the present buildings exterior was built in 1848. Between these dates English armies have been present to attack the Port of Leith on a couple of occasions, either to force a marriage between Mary Queen of Scots and King Henry VIII of England’s son or to push out a French force who were holding Leith. 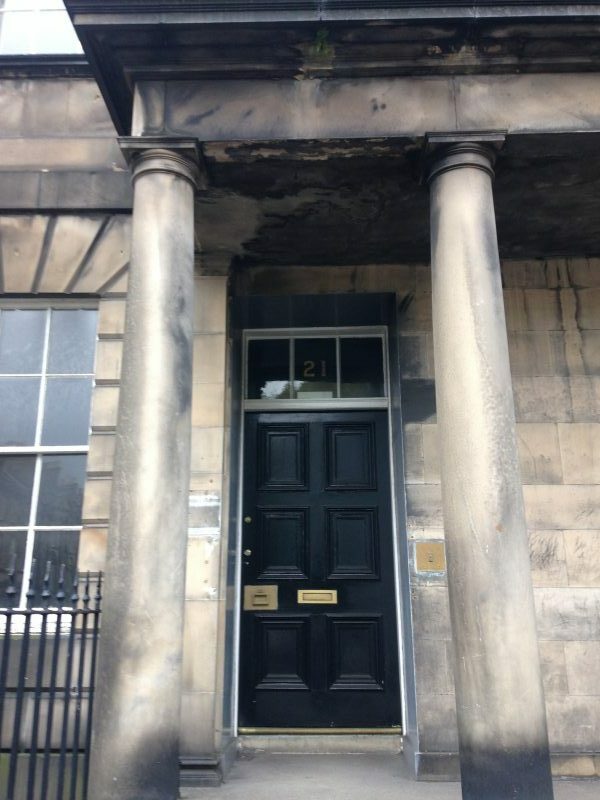 In fact the Coat of Arms of Mary of Guise (Mary Queen of Scots’ mother) and that of Mary Queen of Scots are set in stone within the West doorway and these probably came from the Palace of Mary of Guise which was in Rotten Row, present day Water Street. The building was also used as a prison at one point. 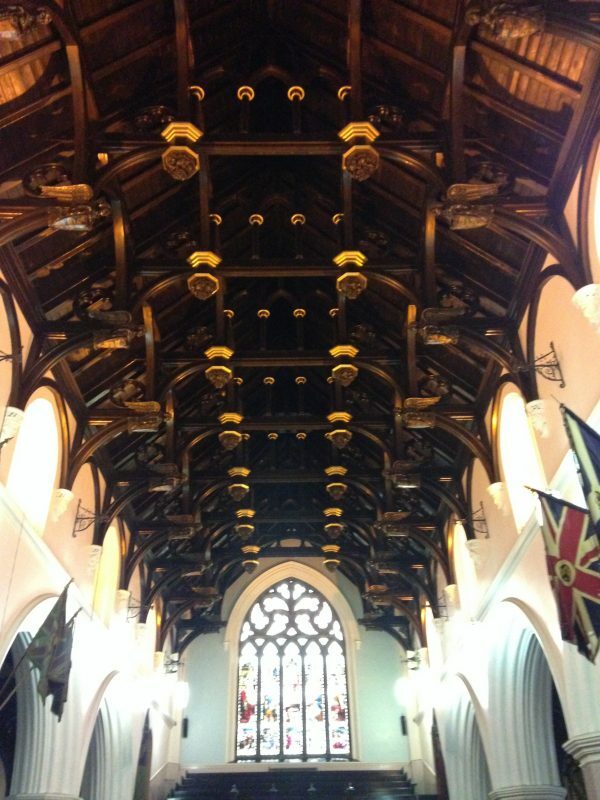 After 1560 the congregation changed hands to the present Church of Scotland. On the inside I was really impressed by the beautiful hammer beam roof. 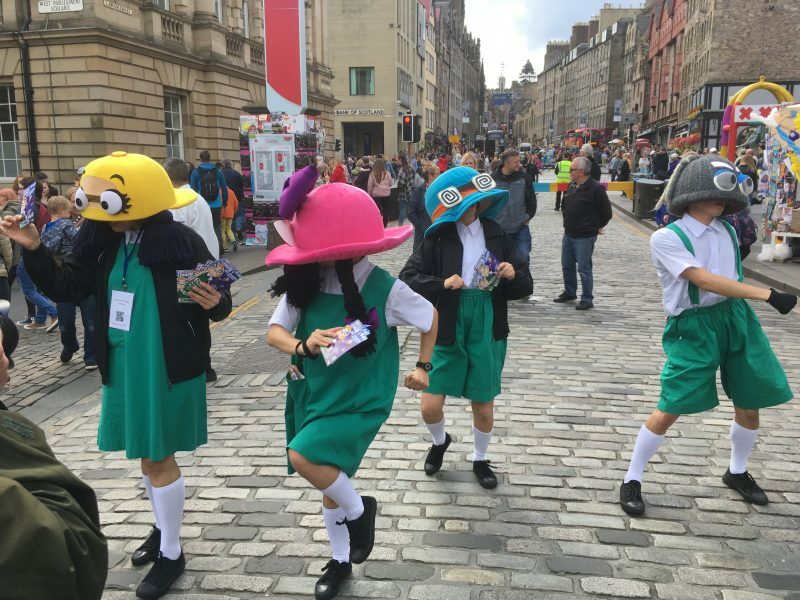 Come with me next time to Sunny Leith and we may get inside again…………. When out for my walks around Edinburgh & Leith, I am always looking out for new places to go and see. 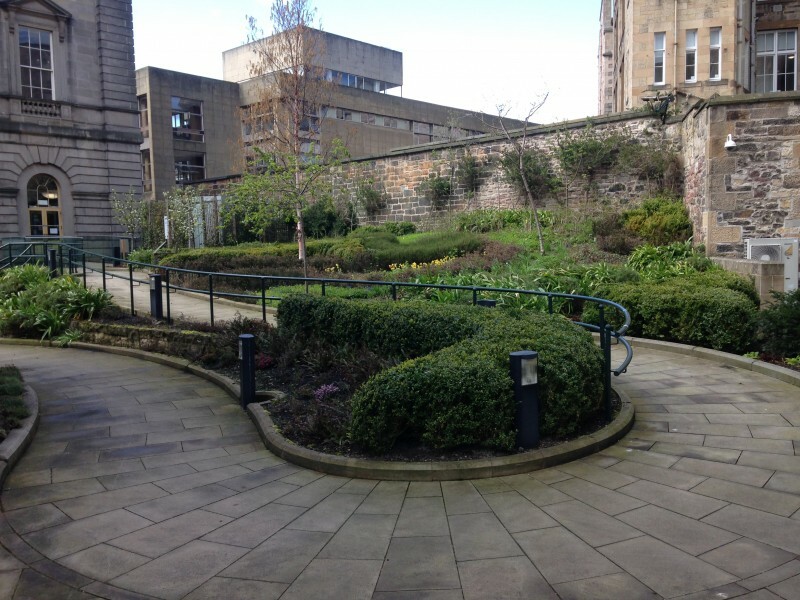 Recently I heard about The Archivists Garden which is only a 1 minute walk from the East End of Princes Street, Edinburgh New Town’s most famous thoroughfare. 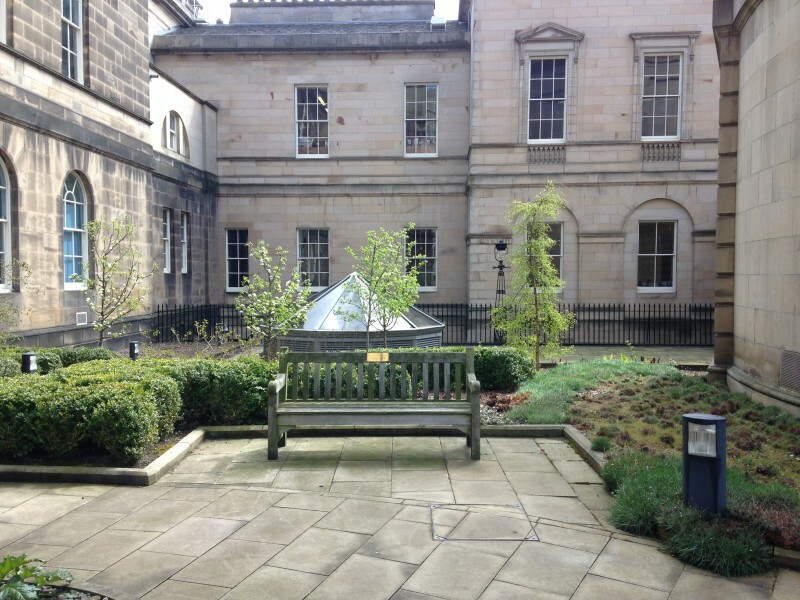 It is situated between The National Archives of Scotland building, The General Register Office for Scotland building and The Court of the Lord Lyon. The people working in these buildings maintain the records of the History of Scotland. 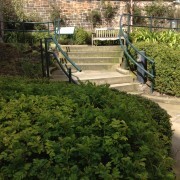 It really is a haven of peace and quiet so close to the noise of the City Centre. 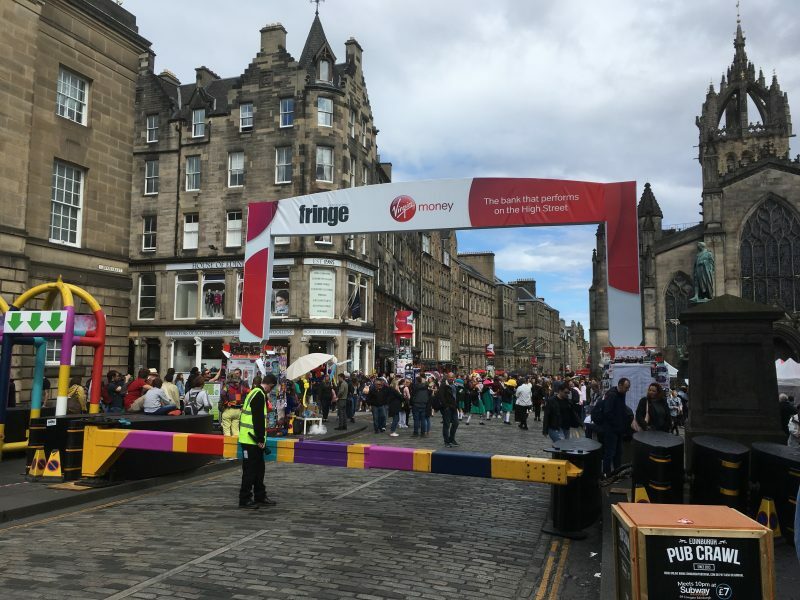 So if you are in town, take a walk up West Register Street and go through the gate, turn right and there you are. Why not take a bite to eat and stay for your lunch on one of the benches? Alternatively there is a café adjacent to the Garden so pop in there.